Nice size studio with new carpeting and paint. A/C through the wall. Includes one car underground parking and heat and water. IG pool! $100 for the year. 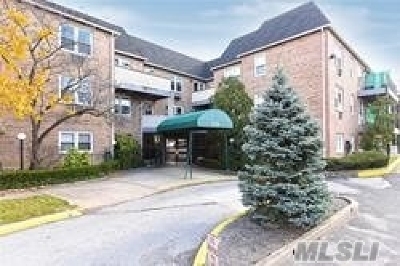 Close to the LIRR, parkways, and shopping.